The Wichita Falls Police Department will be hosting an open house this Saturday, October 17th, 2015 from 10:00 a.m. until 2:00 p.m. The event will be held on the back parking lot of the police department located at 610 Holliday. 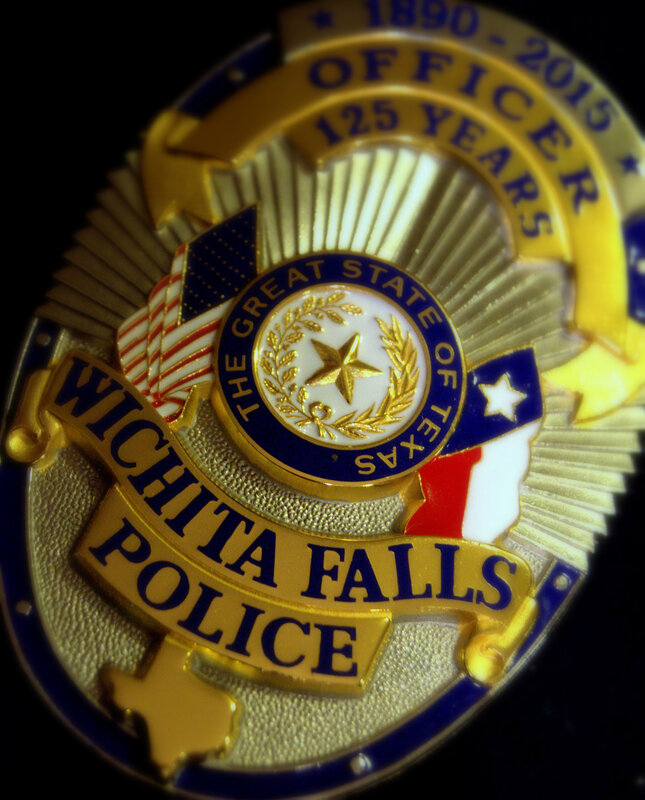 The event is in celebration of the 125th anniversary of your Wichita Falls Police Department. Displays from various units within the department including SWAT, traffic, Community Service, DARE, Crime Stoppers, and Crime Scene will be set up for you to visit. The mobile command post will be there as well. TXDOT will also have an interactive display. Guided tours of the department will also be conducted. The motorcycle and K-9 units will have live demonstrations. Members of the SWAT Team will be on location to showcase their vehicles and tactical equipment and answer any questions that you may have. At 1200 noon there will be a special cake cutting ceremony with the police department’s oldest retiree and youngest active officer. Refreshments will be provided.This will be a great time for all involved. It is open to the whole community and is free of charge. So come on out and celebrate with us!